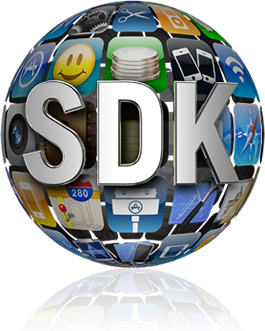 After yesterday’s release of iPhone 3.0 to the public, Apple has released their previously “paid developer-only” iPhone SDK 3.0 to the public. With the release comes some updates too. You can find the original World of Apple article here.